Everything in business is about the bottom line; whether you are a small mom and pop shop or a multinational corporation, you need to make money to keep the doors open and the lights on. If you are thinking about a new roof installation for your business, then there is no better option than commercial metal roofing. While asphalt shingle roofs are cheaper at the onset, they have a shorter lifespan; typically one can expect a shingle roof to provide between 12 and 15 years of good quality protection. 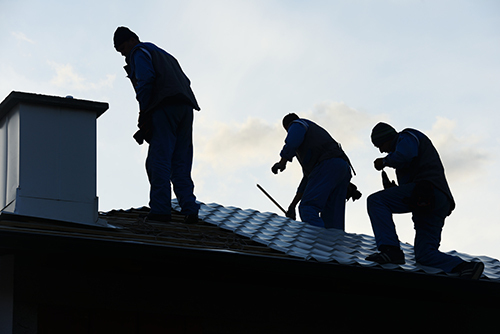 While you don’t necessarily need to replace your roof at that point, roof repairs will likely be necessary. And remember, the older your shingle roof is, the less effective it will be against the elements. Most metal roofing comes with a 30 to 50-year warranty from the manufacturer, meaning metal roofs retain their values for a much longer period of time. If you look at the depreciation of value between these two roofs, it’s clear that the metal roof will cost you less in the long run, saving your business the cost of roof repairs and premature replacement. 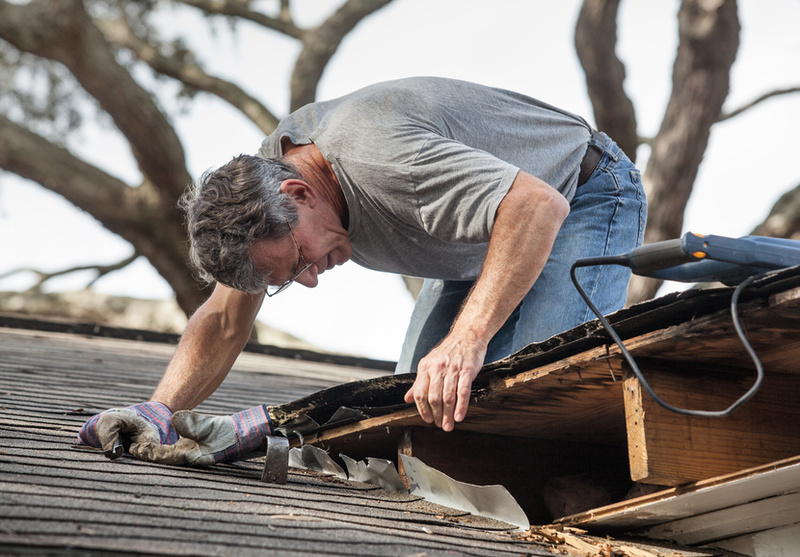 Strong winds, rain, and snow have the power to destroy even a new, well-constructed roof. If you live in an environment that experiences a wide spectrum of weather, then you should consider metal roofing. Not only is metal roofing designed to stand up to hurricane winds, their slick surface discourages the type of snow accumulation that can cause real damage to your roof. While asphalt shingles may start out equally effective against extreme weather, their quick deterioration means that you will need to take extra steps to ensure their ability to stand up against rain and snow as they age. If being environmentally friendly is important to you and your business, then you should strongly consider metal roofing. Whereas a damaged asphalt shingle roof is considered waste and headed for the landfill, metal roofs are easily recyclable. But even if you aren’t worried about your business's footprint, the fact that metal roofing allows your to reduce your energy costs means that you are spending less. And again, the bottom line is the king in any business. Commercial metal roofing is a great choice for any business looking to do renovations. It will save you on repairs, on your energy bill, and ultimately by lasting longer than the competition. Call Paramount Roofing and Siding today for more information about how commercial metal roofing can help your business.